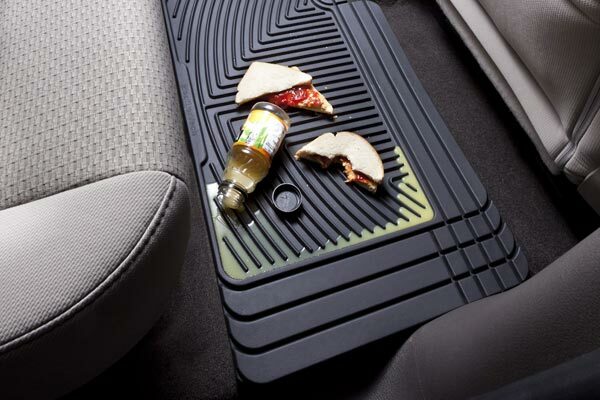 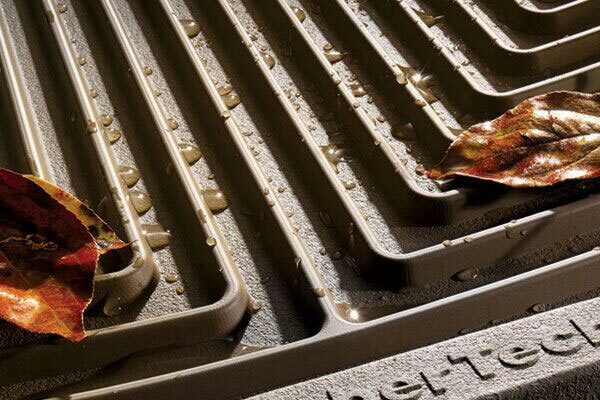 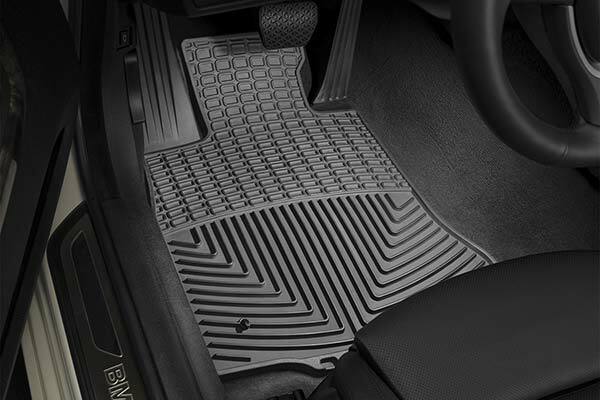 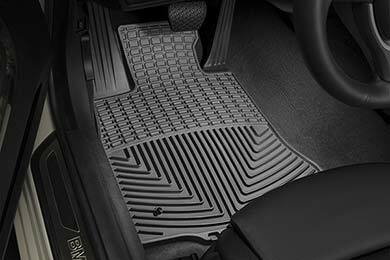 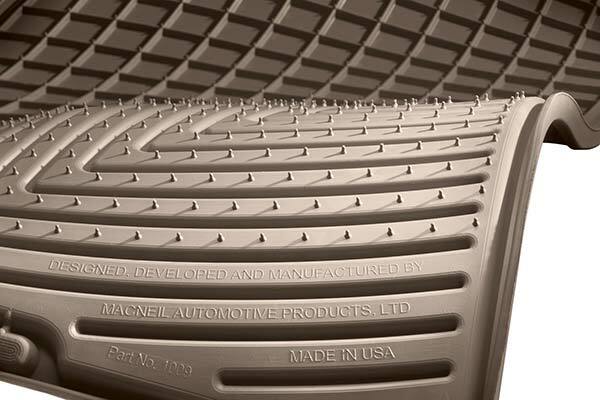 WeatherTech W112GR - WeatherTech All-Weather Floor Mats - FREE SHIPPING! 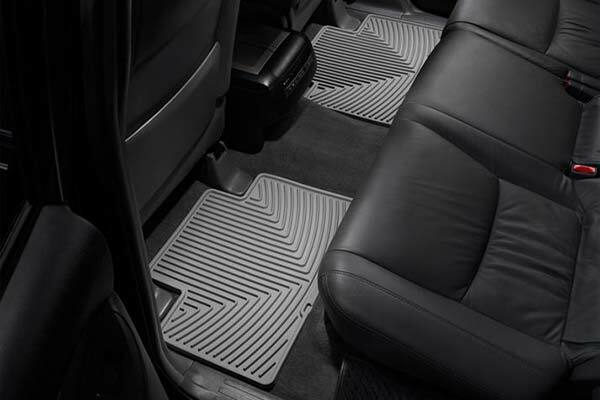 I wanted to buy a quality product for my wifes Mercedes to protect the carpets and she suggested Weather Tech. 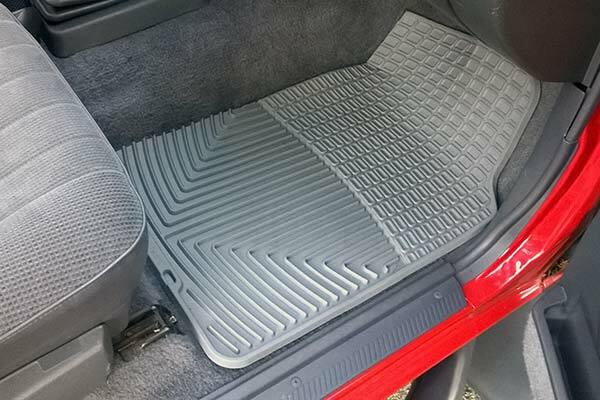 Time will tell and we may get the back mats also. 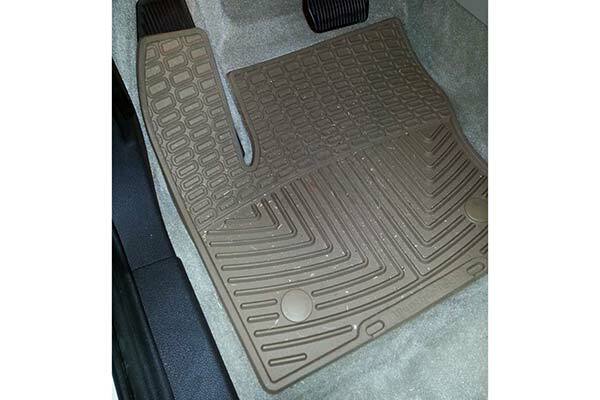 Reference # 765-439-869 © 2000-2019 AutoAnything, Inc.